The Rhône Valley became a prestigious wine region upon arrival of the Romans in 125BC, when it is said that the Syrah and Viognier grapes were introduced to the region and are still widely planted throughout the region to this day. The wine growing areas within the Rhône region cover approximately 200KM from Vienne in the North to Avignon in the south. For the purpose of undertaking a Rhône wine tour, the region is divided into the Southern Rhône and the Northern Rhône. The wines produced in each region vary according to the grape type, the soil and the climate. If one starts at the northern most point of the Rhône wine growing areas, the first area that one comes to is the Côte-Rôtie where the Syrah grape is usually used alone, although some producers include Viognier in their blend. In this area, the grapes are sheltered from the worst weather and consequently, the wine is usually very fruity and full bodied. The wine from this region ages well and the prices charged by growers reflect the high regard with which wines from this region are held. The next region reached on a Rhône wine tour is the Condrieu region which comprises totally of the white Viognier grape. The wines produced here are said to remind one of Indian cuisine due to their spiciness. Moving further south, one reaches the St-Joseph region where both red and white wines are made. In contrast to most of the wines produced in the Northern Rhône, wines produced in St-Joseph are light and fruity. 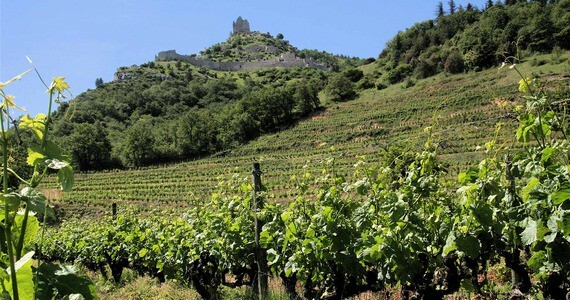 The next area one comes across is Crozes-Hermitage which produces the largest output of any of the Rhône wine regions. 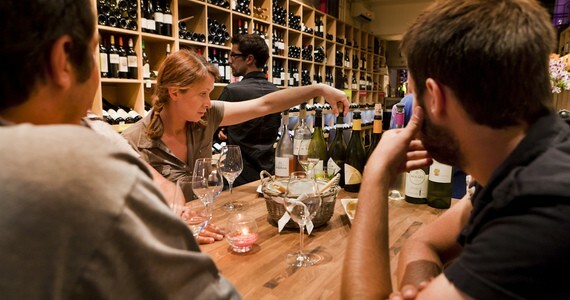 The wines in this area are not as highly regarded as those from other areas and one can get some good value wines. 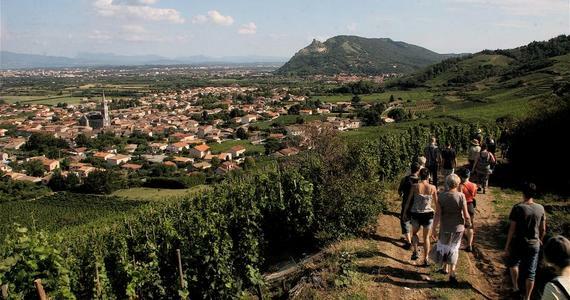 On a Grape Escapes Rhône wine tour, you will be shown some of these gems. In the middle of the area, the Hermitage hill is found and on its slopes, the vineyards of the Hermitage AC are found. The wines produced here are powerful, full of flavour and benefit from a number of years aging before being enjoyed. On the other side of this area, one finds the smaller Cornas and St-Péray areas. Cornas produces reds which are more tannic than fruity whilst the wines of St-Péray are sparkling whites produced using the Marsanne and Roussanne grapes and producing the bubbles using the Champagne method. 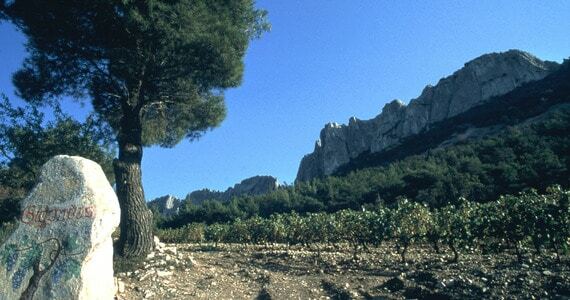 The History of the Southern Rhône is rich and varied. The towns of Orange and Vaison la Romaine have significant Roman heritage. The theatre in Orange is the best preserved example in Europe. The capital of the department is Avignon and whilst this city was important in Roman times, it is the structures of the 12th-14th Centuries for which it is justifiably famous. 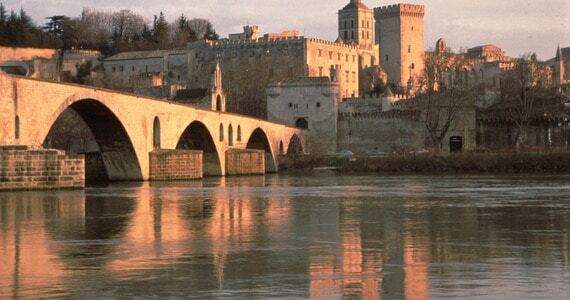 In particular, Avignon was the seat of the papacy from 1309-1377 and the Pope’s Palace dates from this period. It was at this time that the whole of the region was acquired by the Catholic Church and many of its vineyards were planted. In addition, the city is famous for the St Benezet bridge (Pont d’Avignon), of which just four of the original 22 arches remain. The land of Vaucluse is where the river Rhône meanders into the beautiful countryside of Provence. The region enjoys an enviable 2600 hours of Mediterranean sunshine per year, whilst the mistral often blows through the valley to provide a welcome breeze in the heat of the day. Once outside the towns, the region boasts some spectacular scenery and attractive villages. The Dentelles rise up behind the villages of Gigondas, Vacqueyras and Beaumes de Venise, while the Mont Ventoux provides an even more spectacular backdrop to the region. In addition to the vineyards on the slopes, this area is home to 45% of the lavender that is grown in France and for gastronomes, it is also the source of almost ¾ of all French truffles. Our friendly team would love to hear from you on +44 (0) 1920 46 86 66 or at info@grapeescapes.net to discuss your requirements and suggest suitable packages, however we have listed here some of our favourite Rhône wine tours, which are also available to book online.